I guess I will be burning elbow grease like nothing else for the next while! How are you doing with your festive WIPs? Talking of Festive WIPs - all my Secret Santas out there - a quick reminder that your crafty loveliness need to be finding there way to the Post office by end of next week i.e. 24th November. My dear HP fan saw this cap on Hermione and chose it as her winter wooly. I am eager to please - who wouldn't be, it really is a cute pattern and really fun to knit! I am knitting it in Drops Alpaca - what a gorgeous, soft yarn! Next: This is also a project Jas asked for. It is her Perfectly Pink Pullover. Haven't knitted a stitch on this one this week :(. What is quite nifty is that this enormous ball of yarn does get in the way and so there is only one thing for it - knit it up!!! I am hoping I will move on this sometime this week. But you know how it is on holiday, time on my hands, and end up doing a million other things instead of what I would like to spend my time doing! Hmmm, what am I doing on my holiday? 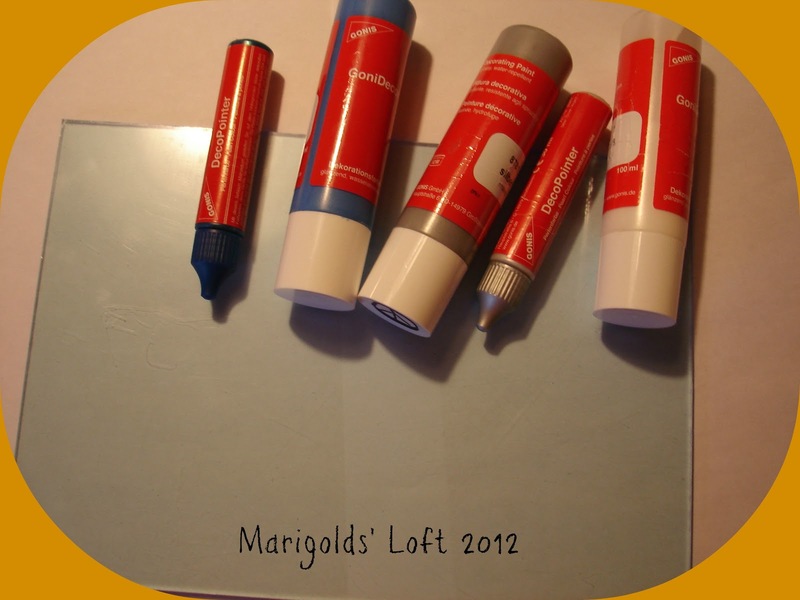 I am getting so excited about my new Blog Swap happening next week - 22nd November - don't miss it. 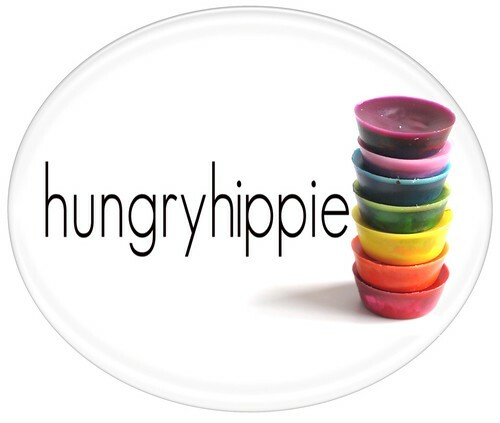 I will be swapping for the day with Natalie from Hungry Hippie and will be posting more about it over the week especially tomorrow on Tutorial Thursday. Come by tomorrow to see what I make! I decided to get reading for my "Fall into Reading" Challenge as the Game of Thrones wasted used up so much of my precious reading time. "Nineteen Minutes" by Jodi Piccoult is a brilliant read thus far. It is the first time I am reading one of her books and am thoroughly enjoying it so far. Glad I have more than one of her books on my list as it could be quite easy reading if they are all as good as this one! I am sharing this post over with all the wonderfully talented folk over at Tami and Ginny, so head over there for some cool projects. You are busy with many things simultaneously and hard at work! Love your cable work! I think cables might be my favorite part of knitted work. I've only done super basic knitting and am sticking to crochet these days. But LOVE your works in progress! Look how many things you have going! They all look great. I still have my head above the water level, so not about to drown just yet, which means I can keep going for a little while :). I just have sooo many ideas and things I want to accomplish before the year is out - there is no time like the present! Thanks so much for visiting, have a super rest of your Wednesday. oh my gosh, you are so busy. at least some knitting is getting done. and what on earth happened to the time?? wasn't it just sept??? WOW so many lovely knits---love cable knitting. I can't wait to see the finished pink project. It looks so fuzzy and warm. I don't think I've read a bad Jodi Picoult book. I still haven't read Jodi p. my sister loves her, must remedy that! Lovely knitting! I don't know why I never did until now either, but am loving this one! What is the fuzzy pink yarn? 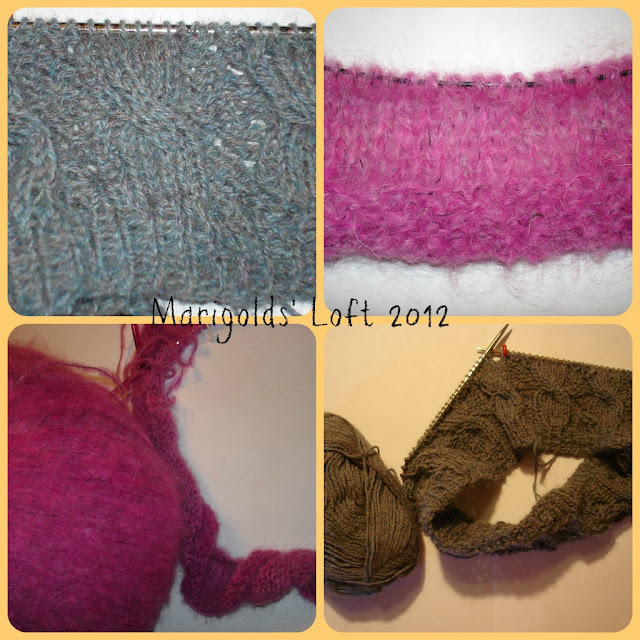 Mohair? Yes it is a mix of mohair, acrylic, polyamid, and wool. Thanks! The mohair was quite evident in the fuzziness!